worked within our budget to make them look brand-new. There is something about bathrooms; for some reason, they seem to go out of style faster than the rest of the house, which means that bathtub refinishing in Coral Springs NEVER goes out of style. If you’ve purchased an older home, or been in your home for a few years, you may be looking around and thinking that your tile looks dated and your shower, tub, and sink all look the worse for wear. In humid climates like those in south Florida, you may also be battling black grout. Even if you manage to clean the surfaces, staining can occur that is very difficult to remove. The solution for all of these problems is the same; choose bathtub reglazing in Coral Springs. Artistic Refinishing has the glazing solutions for all of your needs. 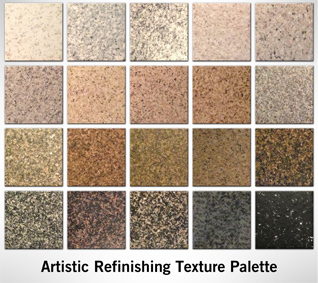 There are many reasons to choose to reglaze or refinish your surfaces instead of replacing them. Most importantly, replacement of your sink or tub almost never goes as smoothly as you might hope. When these items are demolished, surrounding structures are often damaged. Plumbers often find that pipes and surfaces underneath have been damaged and must be upgraded or replaced. The project also takes your bathroom out of commission for at least a day, often more. Reglazing or resurfacing your bathtub, meanwhile, is often less expensive than replacing a tub or tile. It takes less time to complete the project, and generally, only the surface being reglazed is affected; this means you can continue to use your bathroom throughout the process. If the project does go on for more than one day, this is incredibly helpful. And with refinishing, you are much less likely to have damage to surrounding structures, driving up the overall cost of the project. Coral Springs is part of the south Florida area, located just a short distance from Fort Lauderdale. Like the rest of the area, Coral Springs has a subtropical climate that leads to hot, humid summers, and wet, warm winters. Whether you’ve just moved into your new home, or you’re looking to revitalize the home you’ve owned for years, bathtub reglazing is a great alternative to a full renovation for Coral Springs customers. Retain the fixtures and tile that you have and create a durable, nonporous surface. 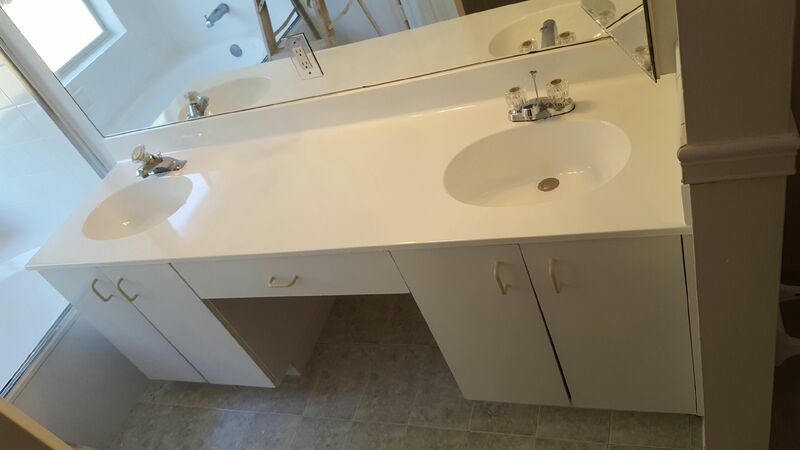 At Artistic Refinishing, we are familiar and products and techniques that can give your bathroom virtually any look, allowing for the most contemporary or the most classic and timeless look. 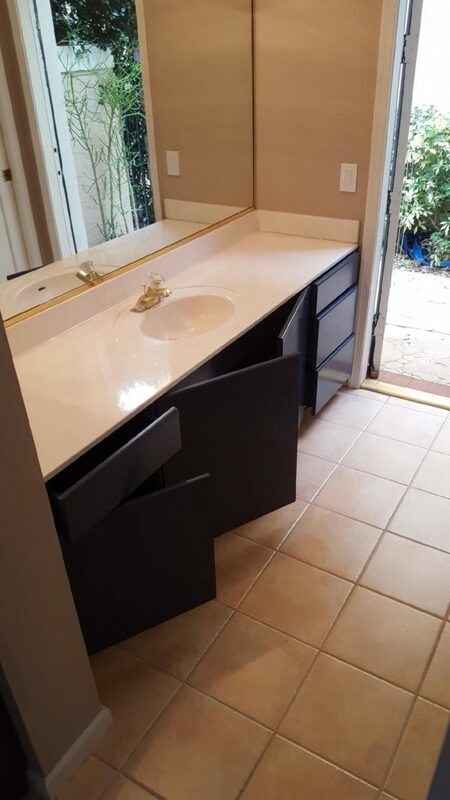 Whatever concept you have in mind, contact Artistic Refinishing for a fresh new bathroom refinishing in Coral Springs. Reach out to us today and get a free quote.